Ari Heckman oversees the various components that make up ASH NYC. He is responsible for directing company strategy, as well as sourcing acquisitions and new business. 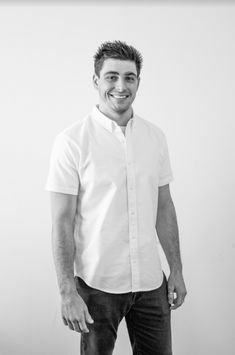 Ari was previously the development manager at Cayuga Capital Management in Brooklyn, New York and a development associate at Cornish Associates in Providence, Rhode Island. Ari was raised in Providence, Rhode Island and graduated from the College of Architecture, Art and Planning at Cornell University. 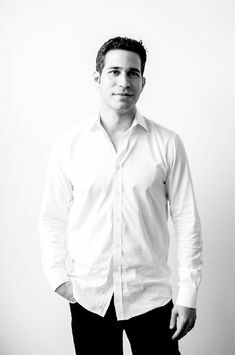 Jonathan Minkoff leads financial and business operations at ASH NYC. He is responsible for directing the analytics and underwriting team, as well as liaising with lenders, investors and outside counsel. He was previously at Cayuga Capital Management. 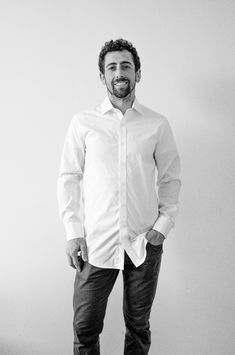 Jonathan was raised in Bethesda, Maryland and graduated from the University of Wisconsin, Madison with a degree in Economics. His family is active in the real estate and construction industries in the Washington, DC area. 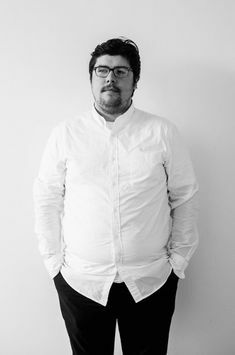 Will Cooper leads the design team and directs brand strategy. 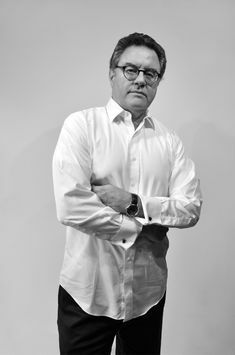 He oversees all design projects, including company-held real estate, private clients and the ASH Market furniture collection. 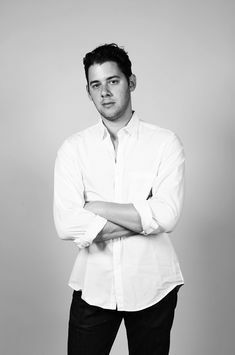 Will was previously on the Global Retail Brand Development Team at Ralph Lauren in New York. Will was raised in Fort Worth, Texas and graduated from the Meadows School of the Arts at Southern Methodist University. Jenna Goldman manages internal development projects from inception through completion. She oversees and coordinates architecture, engineering and construction consultants and participates in equity raising and new acquisition. Jenna was previously an associate at the Continuum Company in New York. 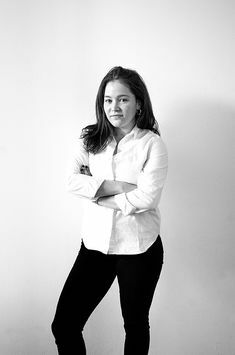 Jenna was raised in Boston, Massachusetts and graduated from the College of Architecture, Art and Planning at Cornell University. She received a Masters of Science in Real Estate Development from Columbia University 2007. 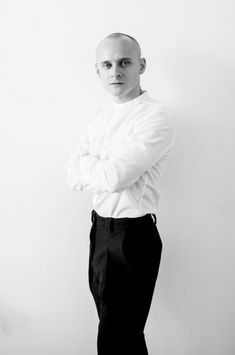 Andrew Bowen leads the company's staging division. He oversees design, operations, staffing, investment and growth, client interaction, new business development, and web systems. 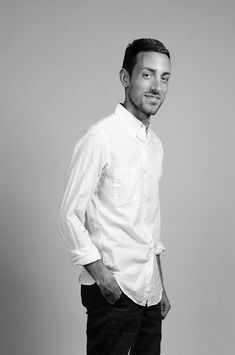 Andrew was raised on Long Island, New York and graduated from New York University with a degree in Urban Design and Architecture. 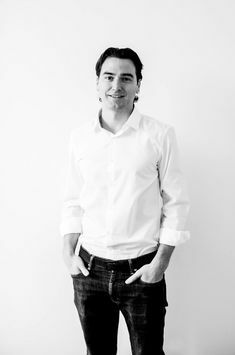 Anthony is the Director for the growing portfolio of hotels at ASH NYC. In this role, Anthony oversees operational programming for hotel assets from the conceptual stages and through financing, design, development, opening, and stabilization in collaboration with the other members of the executive team for strategic decision-making and alignment of projects with overall real estate investment goals. 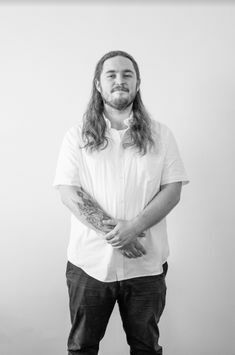 Anthony was born and raised in Providence, R.I. and has collected extensive experience nation-wide in the realms of food and beverage and hospitality. Before joining ASH NYC, Anthony spent nine years with Starwood Hotels and Resorts leading the openings and renovations of W Hotels in both Atlanta and Boston. 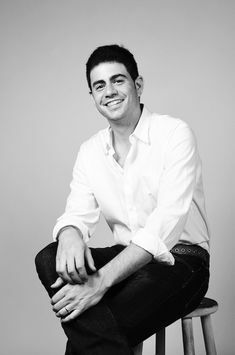 Joshua Elstein is responsible for overseeing the management of all properties owned or controlled by ASH NYC. He manages daily property operations and liaises with tenants, brokers and service providers in the field. Josh is also a New York licensed real estate broker. Josh was previously the owner and operator of two successful restaurants and a catering company. 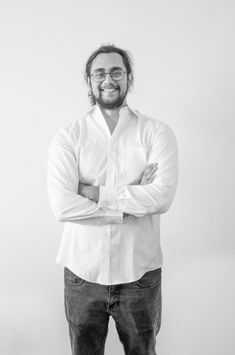 Josh was raised in Westchester County, New York and was trained at the Culinary Institute of America and the New York Real Estate Institute. Aarin Clemons manages day-to-day operations at The Dean Hotel in Providence, Rhode Island, the first property in our hotel portfolio. Aarin was raised in Queens, New York and comes to the company with a background in restaurant, small business & nonprofit management. He graduated from Johnson & Wales University with a Bachelor of Arts degree in Entrepreneurship. Jennifer Dragna manages day-to-day operations at the Hotel Peter and Paul in New Orleans, Louisiana. Jennifer was raised in New Orleans, Louisiana where she attended Louisiana State University for a Bachelor of Arts in Political Science. She later attended the University of New Orleans where she received a Masters of Business Administration with a concentration in Hotel, Restaurants, and Tourism. Erik Hern oversees logistics, transportation, and manages the internal furniture, art, and accessories inventory at the company's warehouse. Erik was raised in Florida, and graduated with a degree in Transportation and Logistics from the University of North Florida. Steve Maun manages the local development processes in Detroit related to the Wurlitzer Hotel development, bringing extensive experience in master planning, financing and development of urban renewal projects. Steve previously ran his development firm, LeylandAlliance LLC, which focuses on neighborhood revitalization in cities and towns, often in partnership with the public sector. Steve, a Detroit native, graduated from Princeton University with a Bachelor of Arts degree. Creighton Morris oversees the installation of the company's staging projects and executes delivery and removal operations. He is responsible for ensuring quality control, complying with site safety requirements, and maintaining consistent brand standards. Creighton was raised in Phillipsburg, New Jersey. Kevin Sievers leads the company's acquisitions department. He is responsible for sourcing and analyzing the company's new and potential development projects. 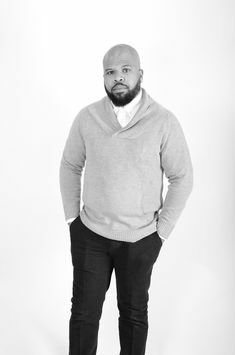 Kevin was raised in St. Louis, Missouri, and holds a Master of Design Studies degree in Real Estate & the Built Environment from Harvard University, a Master of City and Regional Planning degree from Rutgers University, and a Bachelor of Arts degree from the University of Missouri. 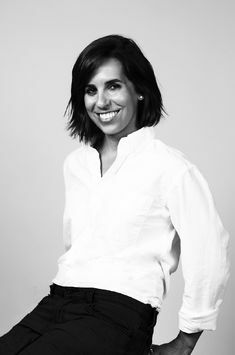 Katie Vogelsang manages internal architecture and oversees FF&E design for the company's hotel division. She oversees the execution of the design vision with fabricators and vendors. She is also responsible for sourcing and logistics within project budget. 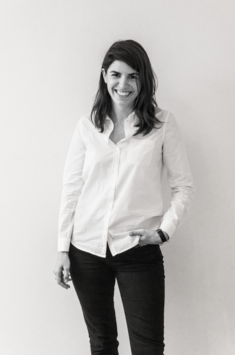 Katie was previously an architectural designer at Rockwell Group, Handel Architects, and Stephanie Goto working on projects ranging from art galleries and private homes to restaurants and hotels. She is also a licensed architect in New York State. 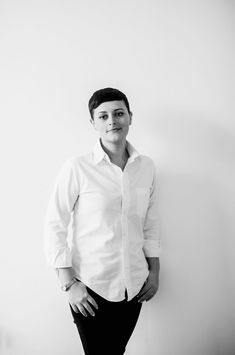 Katie was raised in Syracuse, New York, and graduated with a Bachelor of Architecture degree from the College of Architecture, Art and Planning at Cornell University. Jen Webber is responsible for overseeing projects in the company's development portfolio, with a specific focus on Historic Tax Credit investments. She coordinates all aspects of the project including design, entitlements, financing, leasing, and construction. 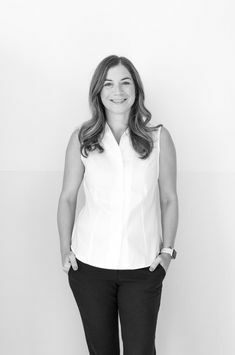 Jen was previously with EastBanc in Washington DC, where she oversaw the development of two large mixed-use public private projects in the West End. 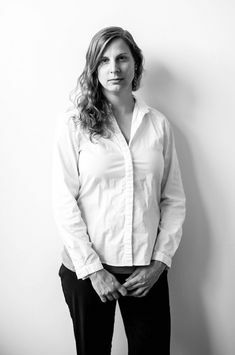 Prior to joining EastBanc, Jen worked on historic preservation projects in Baltimore, Maryland. Jen was raised in Baltimore, Maryland and graduated from Johns Hopkins University with a degree in International Relations and Economics. She received a Masters in City and Regional Planning with a focus on Real Estate from the University of Pennsylvania in 2014. Griffin Whitehead manages the company's custom design, fabrication, and installation operations. 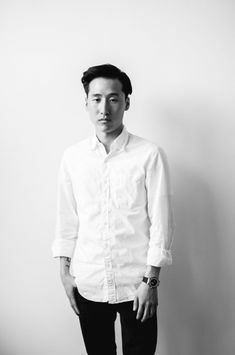 He also manages ASH NYC's 1stdibs and web-based collections. 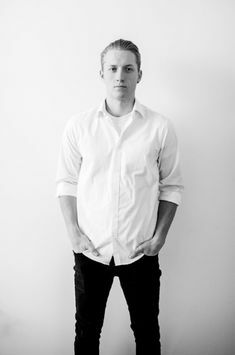 Griffin was raised in Carmel, California, and graduated with a degree in Environmental Studies from New York University. Samantha Atlas is an associate on the company's staging team in Los Angeles. She is responsible for business development, growth operations, marketing, and coordination on the west coast. She also manages ASH Staging's social media. Samantha was raised in Silver Lake, Los Angeles and graduated from California State University Long Beach with a degree in Art History. Tracy Brooks serves as the company's internal bookkeeper and assists in managing all accounts payable and receivable. Tracy was raised in Kentucky and graduated from the University of Kentucky, Lexington. Stephanie Crockett is a designer working on the company's hotel projects. Stephanie was raised in Massachusetts. She is currently a student at Pratt Institute in the MFA Interior Design program. She holds a BA in Art History & Psychology from Georgetown University. 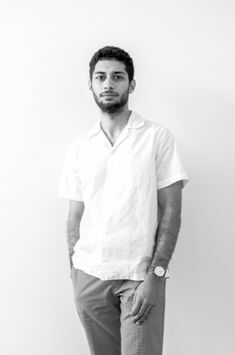 Joshua Da Silva is a designer and project manager on the company's staging team. 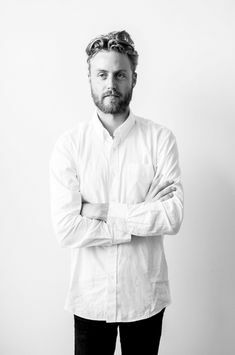 He manages space planning, furniture selection, concepting, buying, and coordination. 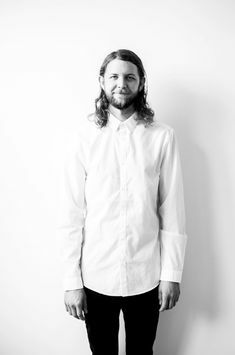 Joshua was raised in Rhode Island and graduated with a Bachelor of Fine Arts degree in Furniture Design from the Rhode Island School of Design. 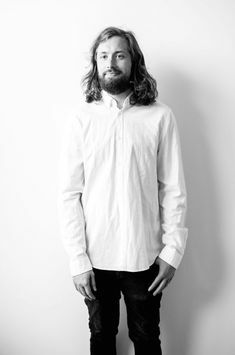 Darren Jett is a cross-disciplinary designer focusing on concept design. He works directly with the company's Chief Creative Officer. 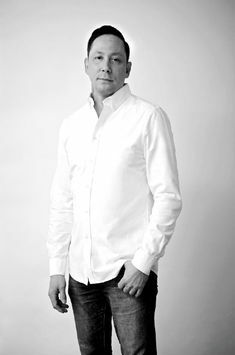 Darren was raised in Nashville, Tennessee, and holds a Master of Architecture degree specializing in Middle Eastern/European Arts at the Politechnika Krakowska in Krakow, Poland. 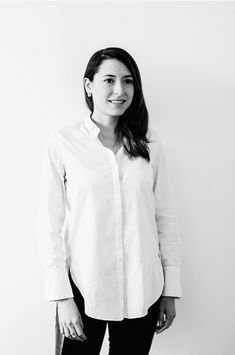 Silvia is a designer and project manager on the company's staging team. 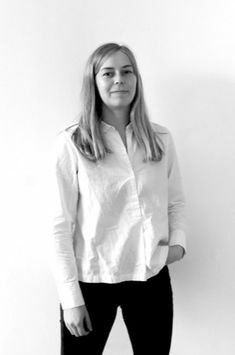 She manages space planning, furniture selection, concepting, buying, and coordination. Silvia was raised in Cartagena, Colombia. 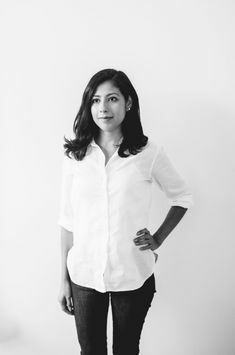 She holds a Master of Interior Design degree from the Scuola Politecnica di Design in Milan, Italy, and a Bachelor of Architecture degree from the Universidad de los Andes in Bogota, Colombia. 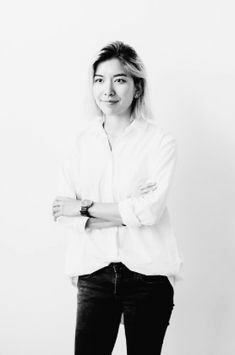 Jin Lee is an interior designer on the company's private residential design team and is responsible for drawings, renderings, and detailing. Jin was raised in Seoul, South Korea, and graduated with a Bachelor of Fine Arts degree in Interior Design from the Pratt Institute. Anthony was raised in Knoxville, Tennessee. Troy Riedel serves on the company's staging installation team as an assistant manager. He is responsible for overseeing day-to-day operations related to transportation, furniture placement, and art handling. Troy was raised in Monmouth County, New Jersey, and graduated with a Bachelor of Science degree from Stockton University. 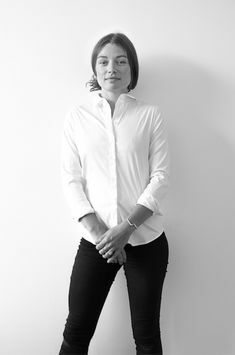 Julie Son is a designer and project manager on the company's staging team. She manages space planning, furniture selection, concepting, buying, and coordination. Julie was raised in Daegu, South Korea, and graduated with a Bachelor of Architecture degree from the Pratt Institute. Dylan Stilin manages the business development of the company's staging division. He is responsible for outreach, proposal generation, expansion activities, and growth operations. 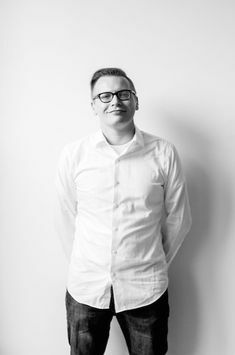 He also serves as a designer for select projects. Dylan was raised in East Hampton, New York and graduated from New York University. 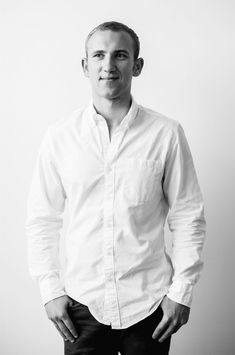 Andrew Willard serves as an associate at the company's warehouse. He manages the company's project and inventory integration, executes the preparation of outgoing shipments, and is also responsible for properly accounting for the inflow of incoming deliveries. He serves as the liaison between the warehouse and the company's various design teams. Andrew was born and raised in Omaha, Nebraska. 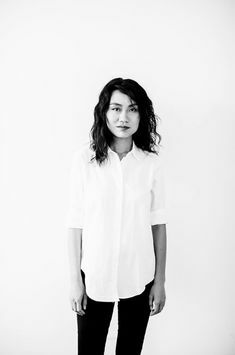 Leah Wu is a designer and project manager on the company's staging team. She manages space planning, furniture selection, concepting, buying, and coordination. 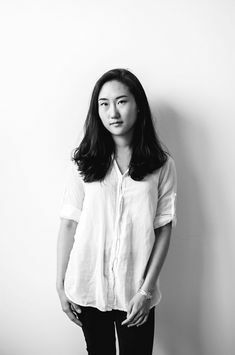 Leah was raised in Beijing, China, and graduated with a Bachelor of Fine Arts degree in Interior Design degree from Pratt Institute. David Brown serves as the Inventory Return Specialist at the company's warehouse and on project sites. He serves on the company's staging team, ensuring that all items are properly tagged and packaged to return safely to the warehouse. He also monitors the company's web-based platforms to ensure that company standards are upheld. David was born and raised in New York City. 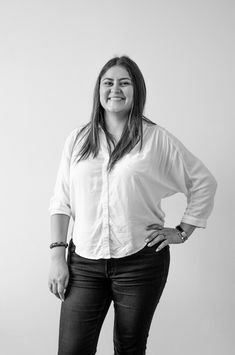 Brianna Cole is a junior associate on the company's staging team, working primarily with the associate designers on sourcing, styling, and digital work. Brianna was born in the midwest and raised in New England. She graduated from the Fashion Institute of Technology with a degree in Interior Design. Anthony Di Gaudio serves as the company's driver. He also assists the installation and warehouse teams for the company's staging projects. 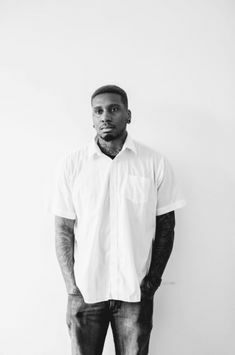 Anthony was raised in New York City, and graduated with a Bachelor of Arts degree in Sociology and History from Baruch College. Lucas Ellison serves on the company's staging installation team. He is responsible for transportation, furniture placement, and art handling. Lucas was raised in Knoxville, Tennessee, and attended the University of Tennessee studying Environmental Sociology. Graham Henning is a junior associate working both in the warehouse and on project sites for installations for the company's staging projects. Graham was raised in Grand Rapids, MI. He earned a Bachelor of Arts degree in Sociology from Brooklyn College. 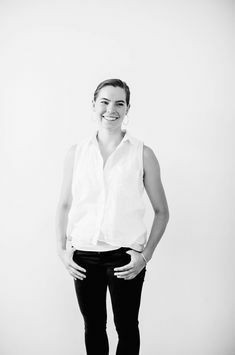 Sydney Markus is a junior associate on the company's staging team, working primarily with the associate designers on sourcing, styling, and digital work. Sydney was raised in Bethesda, Maryland and graduated with a BFA degree from the University of Michigan Stamps School of Art & Design. Bud Nitaya assists in the design of the company's hotel projects. Bud was raised in Bangkok, Thailand. She holds a Bachelor of Architecture Degree from Assumption University and a Master of Fine Arts degree from the Cranbrook Academy of Art. 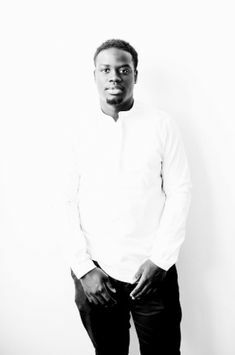 Nigel Nyarko serves on the company's staging installation team. He is responsible for transportation, furniture placement, and art handling. Nigel was raised in Brooklyn, New York. Kunya Parra assists the company's bookkeeping team for accounts payable and receivable. Kunya was raised in New York City. She graduated from LaGuardia Community College with a degree in Fine Arts. She also holds postgraduate certificates in Payroll and Human Resources from Baruch College. Nika Sakhanberidze creates various site-specific artworks and murals for the company's staging division. 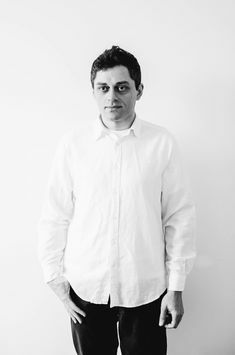 Nika was raised in Tbilisi, Georgia, and studied Art Practice at Goldsmiths, University of London. Phil Santoro serves on the company's staging installation team. He is responsible for transportation, furniture placement, and art handling. Phil was raised on Long Island, New York, and graduated from Baruch College with a degree in Business Administration in Real Estate Investment & Development Studies. Maria Vargas assists the company's bookkeeping team for accounts payable and receivable. Maria was raised in New York City. She earned a Bachelor of Arts degree in Business Administration from Queens College.